[description] => The makers had also recently released a teaser of Neerali which gave us a glimpse of what the film would be all about. Mohanlal and Nadia Moidu wil be pairing up after almost three decades in a film titled Neerali which is being directed by Ajoy Varma. The makers had recently released a teaser of Neerali which gave us a glimpse of what the film would be all about. Mohanlal and Nadia shared a cracking chemistry in the teaser and one got to see a humorous perspective too in the film revealed in the teaser. 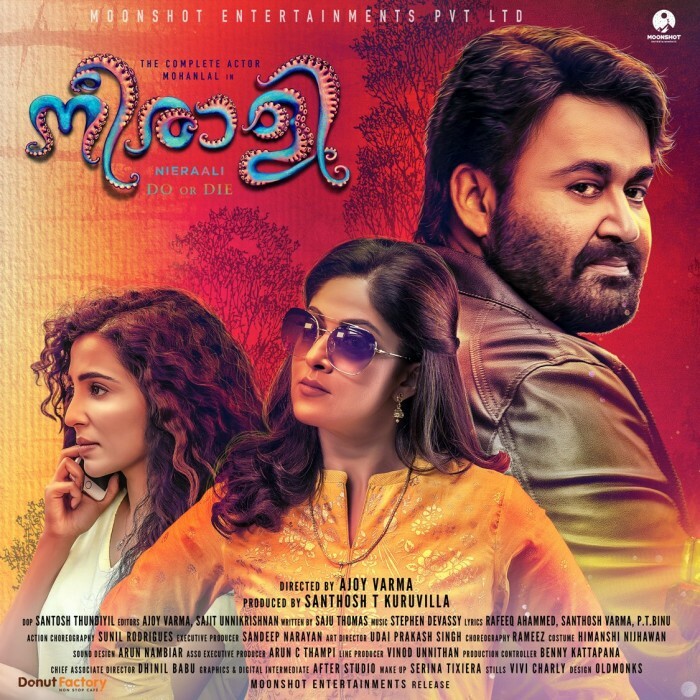 From a lovely chemistry between Mohanlal and Nadia Moidu to a horrendous car accident involving The Complete Actor, the teaser has of Neerali it all and leaves you asking for more. The makers have now revealed the official poster of Neerali which is quite a sight. 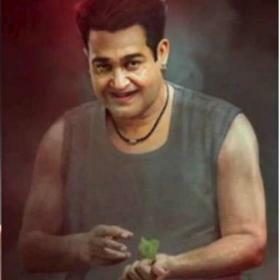 The poster has Mohanlal, Nadia and Parvatii Nair in it giving us more insight into the film. With what was revealed in the teaser of Neerali, speculations are that Parvatii Nair could be playing Mohanlal and Nadia’s daughter, however it is not confirmed yet. 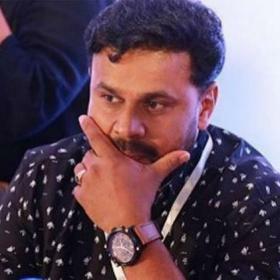 Neerali is being directed by Ajoy Varma and is being produced by Santosh Kuruvilla. The makers had recently released the first look poster of Mohanlal from Neerali and as expected, it was loved by everyone. This Ajoy Varma directorial will have Suraj Venjaramoodu and Parvatii Nair in important roles. Nadia will be seen playing Mohanlal’s wife in Neerali which will be majorly shot in and around Mumbai. More details about the rest of the cast are yet to be revealed by the makers and is expected to come out in the near future. 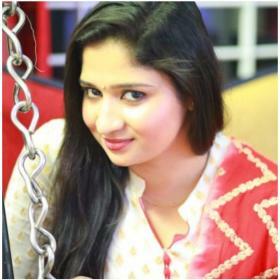 The film has a crew who have worked mostly in Bollywood which includes makeup artists who worked on 3 Idiots and Dhoom. Much to the joy of his fans, Mohanlal will croon a romantic single alongside Shreya Ghoshal which will be composed by Stephen Devassy. 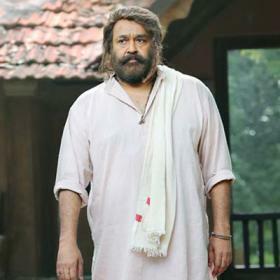 The romantic number will be between Mohanlal and his pair in the film, Nadia Moidu, who is teaming up with Mohanlal after almost three decades. 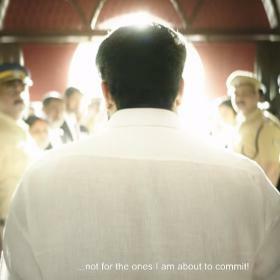 The makers had also recently released a teaser of Neerali which gave us a glimpse of what the film would be all about.